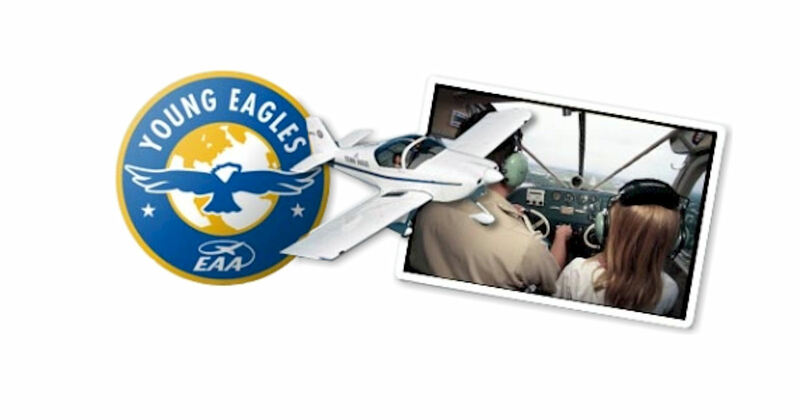 Kids ages 8-17 can get a free plane ride courtesy of the EAA Young Eagles program! These flights are offered free of charge and are made possible through the generosity of EAA member volunteers. Just search for the closest volunteer pilot near you & contact them to arrange a convenient time for your kiddos to go flying. Visit the linked page for more details.